The difference between a good door and a perfect door is obvious. 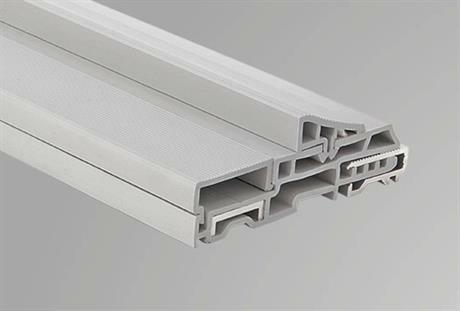 It is the MACO "Transit"threshold, which offers top-notch solutions in every respect: high insulation performance, convenience, and attractive design. 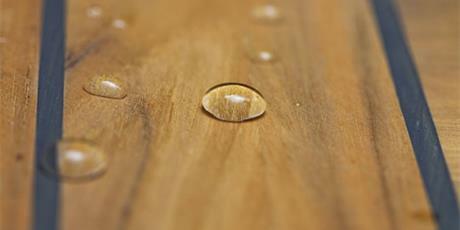 Why does condensation water occur? ...There is a temperature difference between inside and outside. ...It is damp indoors. Moisture forms due to a variety of indoor activities, such as cooking, showering, ironing – but only when people are there. The higher the indoor temperature, the greater the proportion of water vapour in the air. How can I avoid mould and condensation water? 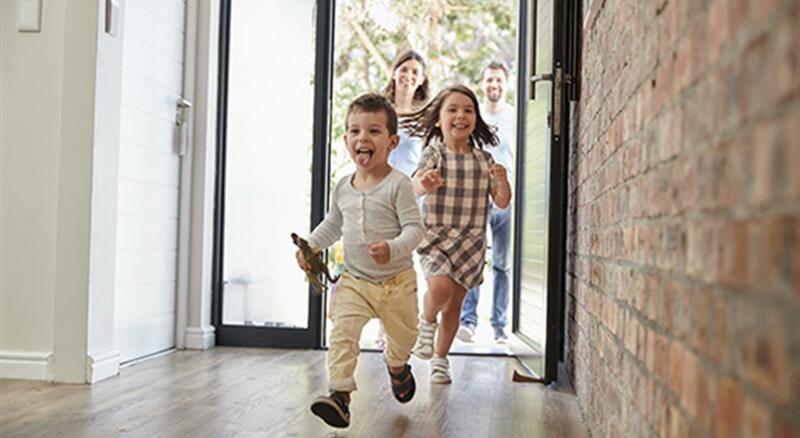 The higher the relative humidity in a room, the higher the indoor temperature needs to be on the surfaces of windows, doors and thresholds (inside surface temperature) to prevent condensation water. The inside surface temperature is thus the temperature of the walls, the glass surface or the frame, measured on the inside. If this temperature is around the dew point for a long period of time, then there is a risk that mould will form on these surfaces. To prevent this, the minimum surface temperature should be higher than the dew point. Where does condensation water form? 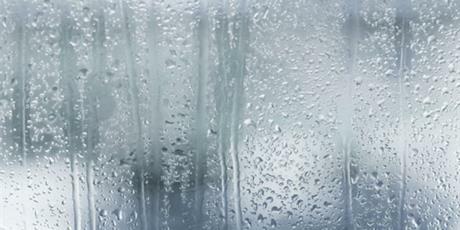 If moist, warm air inside meets a cold surface, then condensation water will form there. Critical points are thus cold areas, i.e. windows, doors and thresholds on which thermal bridges can arise. dew point. 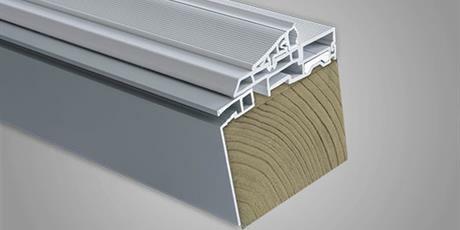 A Transit threshold ensures that thermal bridges cannot arise under a door, thereby increasing insulation and sealing performance. You can rest assured that no mould or condensation water will form. 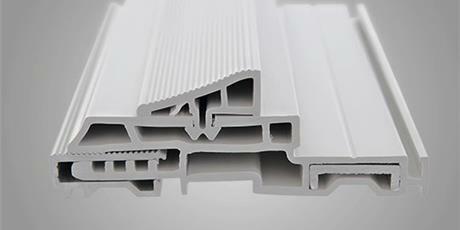 All Transit thresholds are made from PVC and aluminium and have an optimum thermal barrier: the surface temperature at the point of contact between the ground (inside) and threshold is thus always kept above 12.5°C. 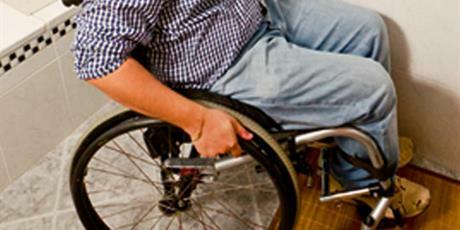 ​The Personal threshold offers an array of options that you won’t want to miss. Such as metal reinforcement, which is provided for screw fixing the striker plates and concealed pivot posts, thereby ensuring additional hold and security. The cover strip guarantees an attractive design.. Both the threshold and the equalizing pieces for the frame are adapted to the geometry of the various profiles. 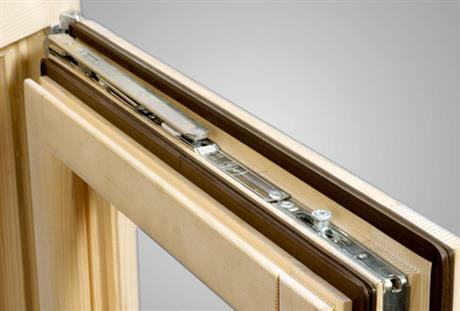 The Personal threshold with connection bracket enables easy sealing on the outside, thereby guaranteeing high-quality installation of the door unit. 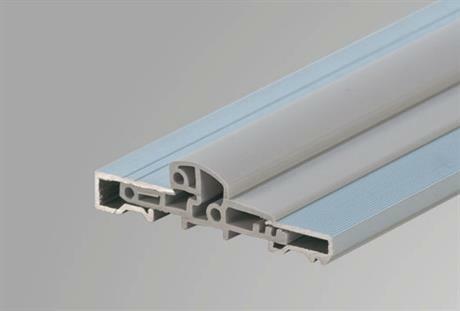 The Transit thresholds offer all limiting sizes that are needed for the production of doors without architectural barriers. 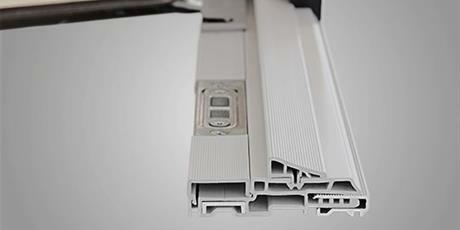 Standard-compliant in the various EU states with structural dimensions of 20 to a maximum of 25 mm.